Not the perfect ending to frustrating season for Waterford woman, writes James Sullivan. 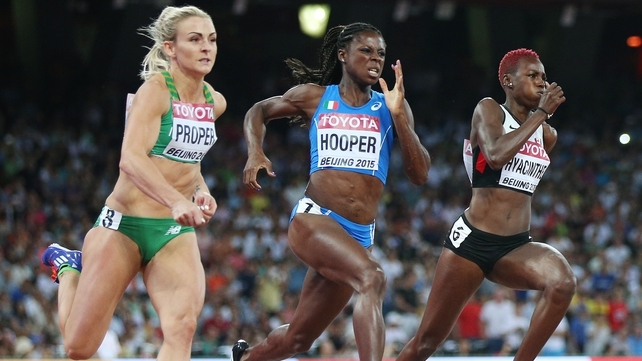 Ireland’s Kelly Proper put in a solid performance at the Bird’s Nest Stadium in Beijing, to record a clocking of 23.28 in her first round heat of the 200m. However, the multiple national champion finished at the rear of the field, and was therefore eliminated, in a race won by Candyce McGrone of the USA in 22.45.